In 1950s New Jersey, teacher Michael Daniels—or Misha Dainov to his doting Russian-Jewish grandmother—is at loose ends, until he becomes the host of a nightly underground radio show. Not only does the show become a local hit because of his running satires of USSR leader Nikita Khrushchev, but half a world away, it picks up listeners in a small Soviet city. Michael Daniels loves his grandmother, Emma, dearly, but when he stumbles across her murdered body one morning, he realizes he might not have known her. He then embarks on a journey around Europe and the U.S., beginning for the sake of safety, but continuing to discover the truth of his family history. 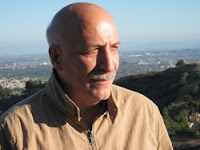 Along the way, he gathers pieces of that truth, connecting post-war Nazi trials, the KGB, Picasso, plenty of secrets, and more. 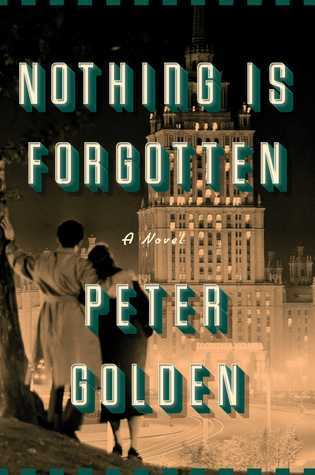 Nothing Is Forgotten by Peter Golden starts slow, and admittedly, I wondered where Michael’s story would go (I didn’t refresh my memory of the blurb when I started). But when he starts his travels, I was hooked. The truth he gradually uncovers about Emma’s life is both intriguing and devastating. It broke my heart that such events could be based in reality, and Golden writes it so well that I felt the impact along with the characters. Nothing Is Forgotten is an incredible historical read. I highly recommend it. 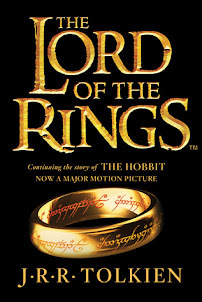 I received a complimentary copy of this book and the opportunity to provide an honest review. I was not required to write a positive review, and all the opinions I have expressed are my own.